To The Coast Of Grand Turk And Back! 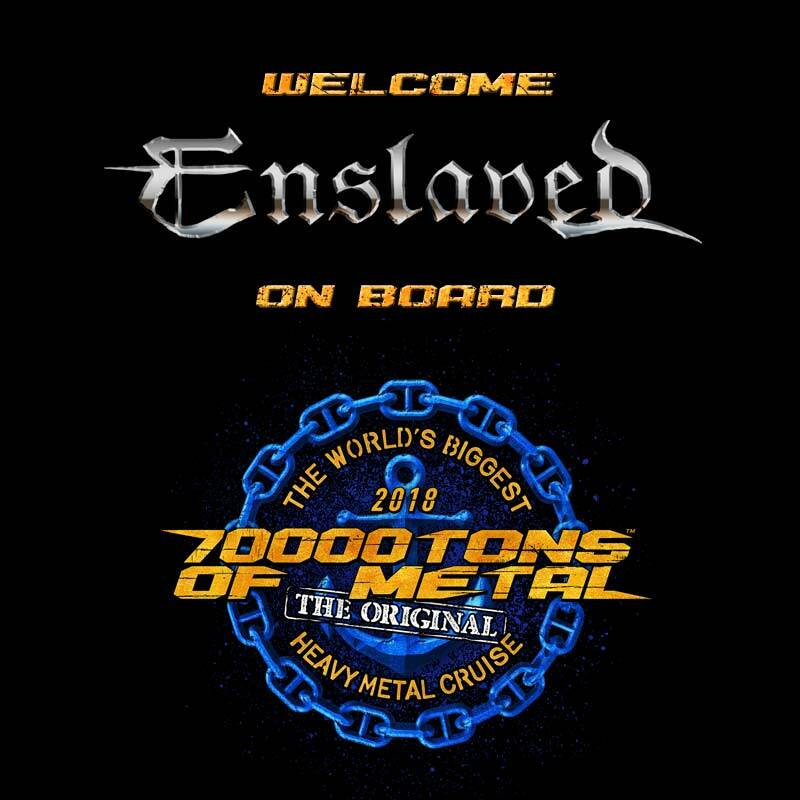 In February 2018 you will be ENSLAVED on board Round 8 of 70000TONS OF METAL, The Original, The World’s Biggest Heavy Metal Cruise! Only 211 more days to go, Sailors! Are you ready for this madness?